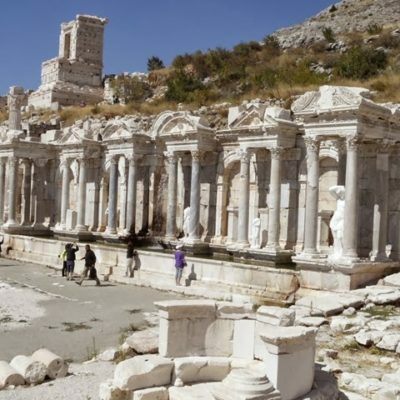 Private Sagalassos Ancient City Tour From Alanya. 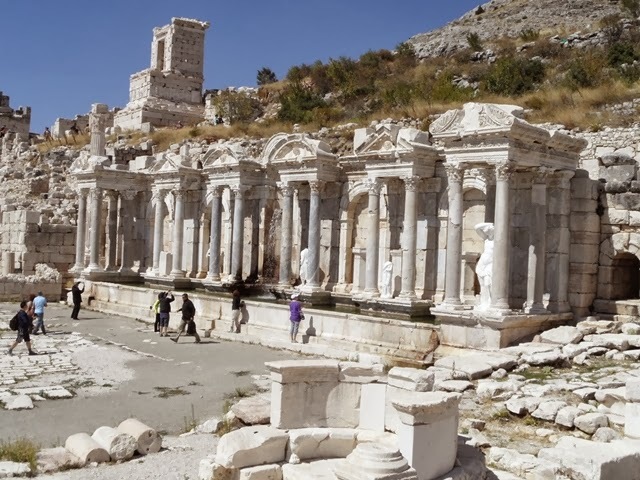 Sagalassos is a candidate for inscription on the UNESCO World Heritage List. The monumental centre spreads over terraces on the mountain slopes to the north of Ağlasun and is a must-see destination. 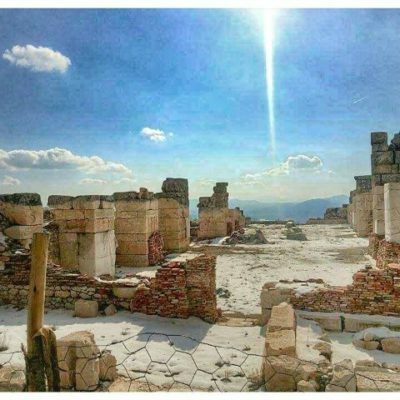 The ancient city is located in Burdur province, near the town of Ağlasun , roughly 110 km or two hour drive north of Antalya and 230km 4 hours drive from Alanya. 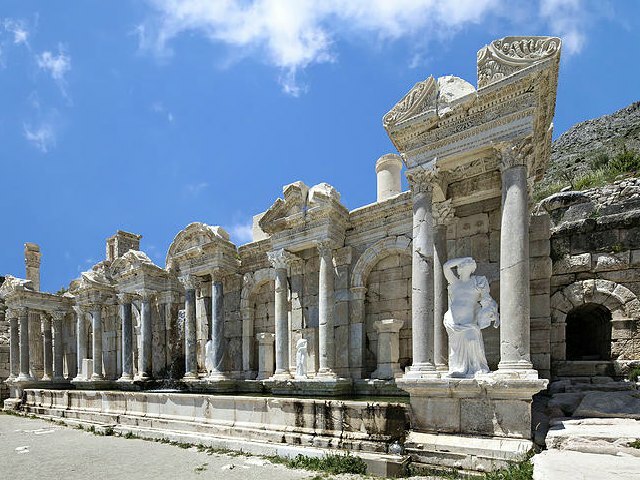 Our visit will transport us back in time to the wonder of the ancient world Sagalassos. We can see the most important building in the city, the Antonin’s Fountain which has been restored to working order. Have you ever drank from a 1000 year old fountain before? 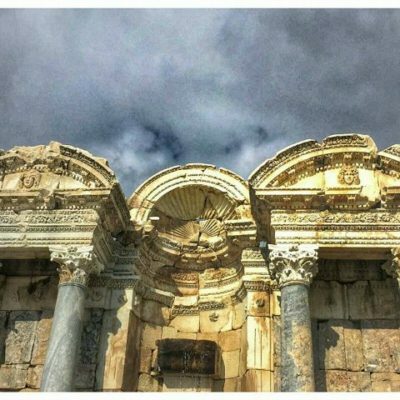 Also see the Hamam or large bath house built in second century AD down the east of the Agora. 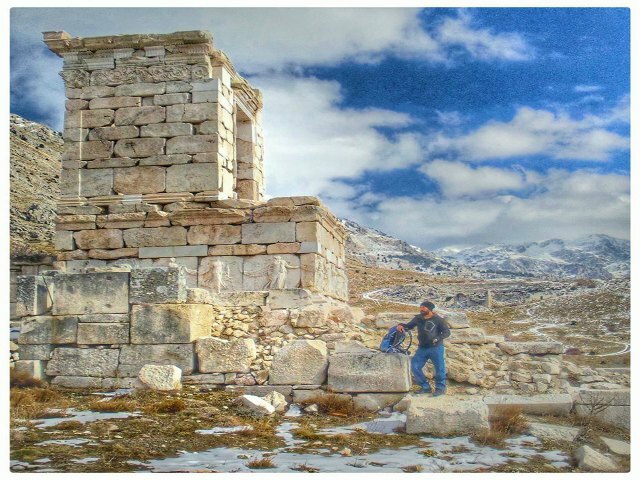 After this, we see the most intact ruins of the area, the highest theatre in Anatolia at 1574m high. 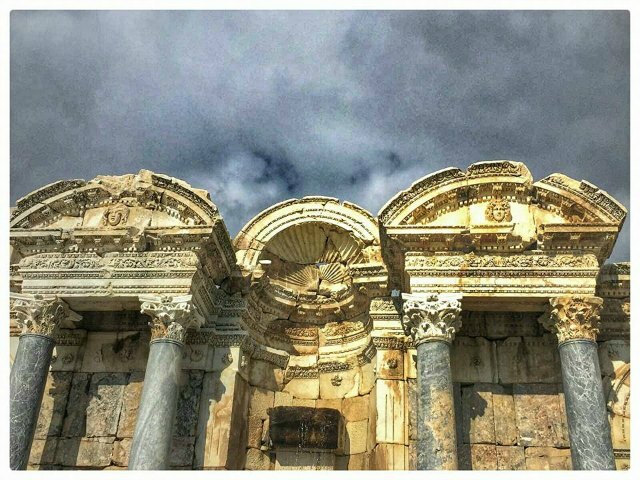 The theatre was built as a single storey in 180-200AD with the view of the landscape kept in mind for the audience. 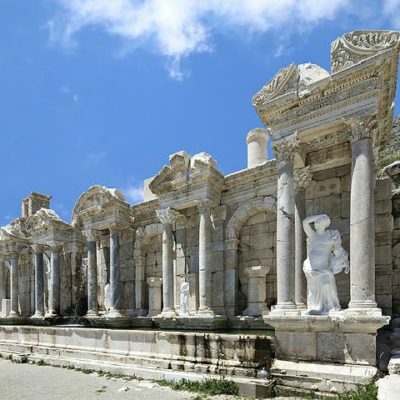 All in al, Sagalassos is one of the best preserved cities in all of Asia, by second century AD. 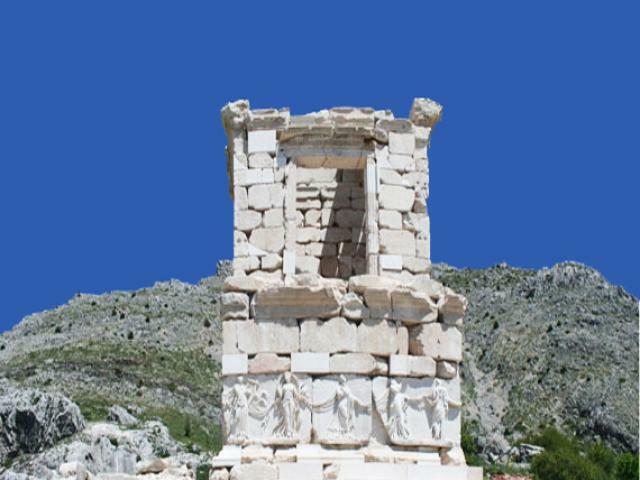 Sagalassos had gained recognition in 125AD on of the most important families, Neons constructed a library. Inside are examples of the most beautiful mosaics of the time. 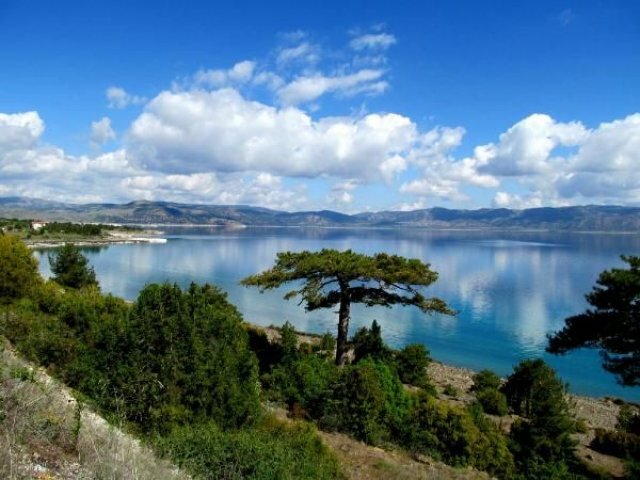 Here you can enjoy views of the Taurus mountains, wonderful lakes and the Karacaroren Dam on the return journey. 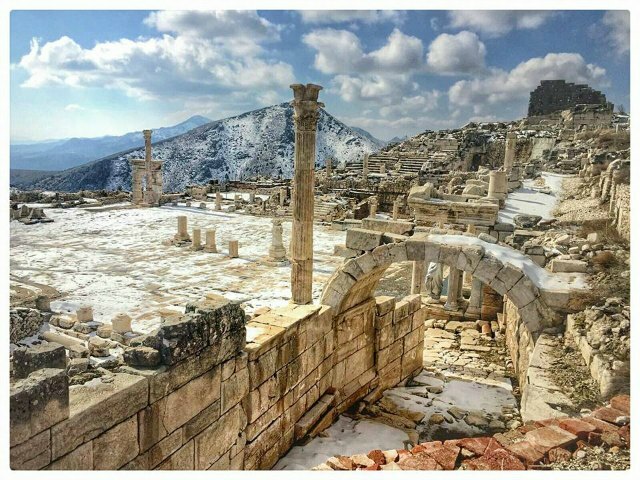 Sagalassos is dramatically set among the clouds some 1,450 – 1,750 m. above sea level in the western part of the Taurus mountain range, which makes the tour of the site visually breathtaking. 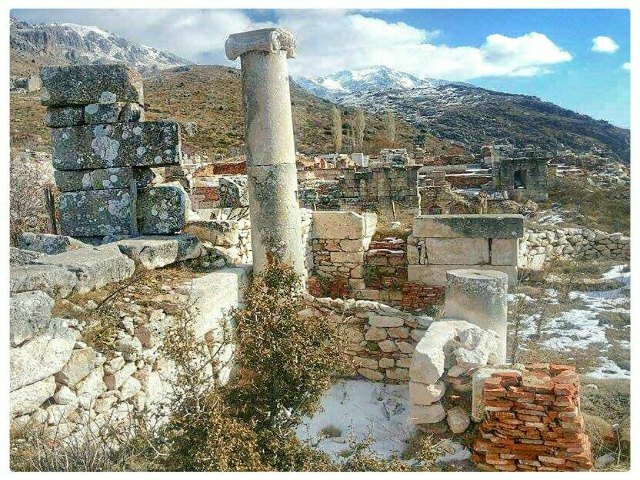 Under the Roman Empire, Sagalassos became the important urban center, particularly favoured by Hadrian, who named it the “first city” of Pisidia. Today this region is known as the Lake District. 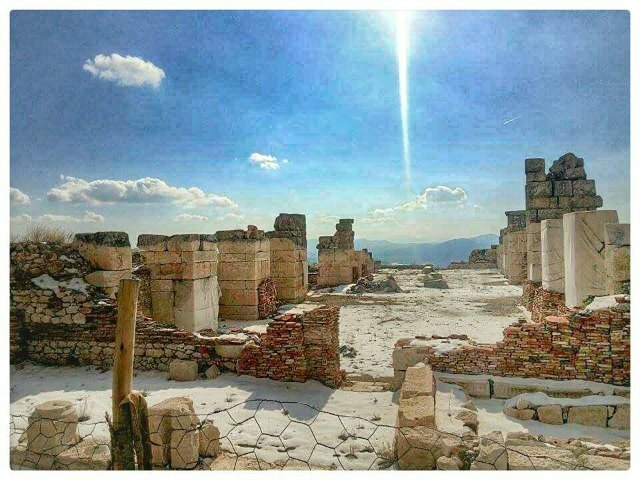 Without doubt the most important area Pisidia for the Roman Empire .According to ancient Hittite documents, Sagalassos was established around the 14th century referring it to the mountain site of Salawassa. 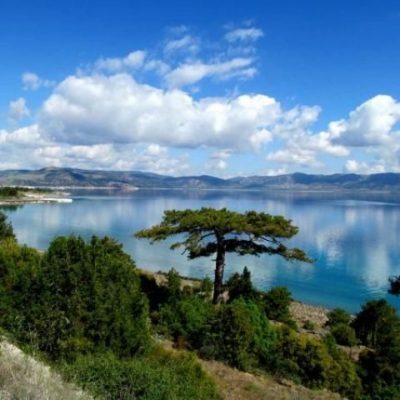 Its territory was further expanded after the city’s conquest by Alexander the Great in 333 BC. 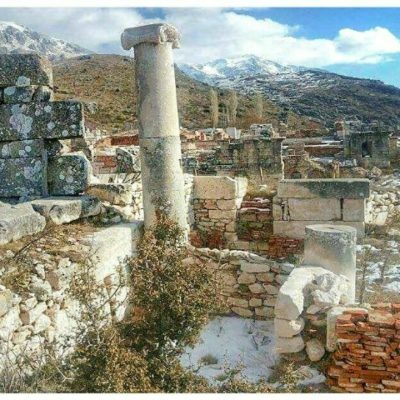 At this time, Sagalassos had a population of a few thousand and like the other cities of Pisidia, the ancient city rapidly became Hellenised. 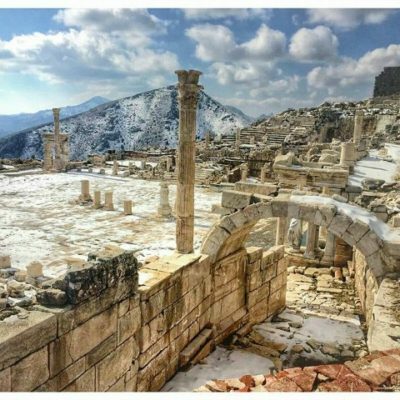 Yet Sagalassos was destined to grow greater still. After its incorporation into the Roman Empire by Augustus, it tripled in size within a century. 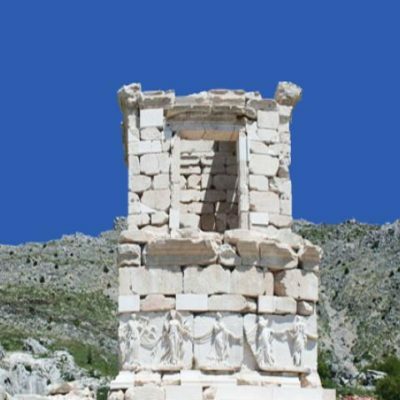 Under the Roman Empire, Sagalassos became the important urban center, particularly favoured by Hadrian, who named it the “first city” of Pisidia. 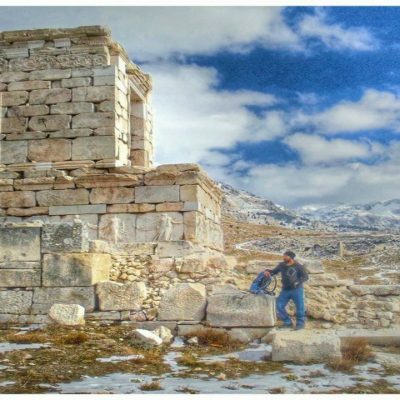 Most of the surviving ancient structures came from the Roman period, in particular the 2nd and 3rd centuries AD. During the Private tour you will be able to see the structures uncovered by the excavations are Doric Temple, Hellenistic Fountain, Neon Library, Bouleuterion, Upper and Lower Agoras, Heroon (hero’s memorial) thought to commemorate Alexander the Great dating from the reign of Augustus, Temple of Apollo Clarios, Temple of Antinius Pius , Antonines Fountain, Theatre seating nine thousand people which is the highest in the world, Roman Bath and Public Lavatory accommodating forty people. Alanya:07:00am – Side :08:10am – Belek:08:40 to 08:50 am – Antalya:09:10 am.